PBN Audio from its inception has striven to create speakers and complete sound systems that recreate the full aural experience of live music. Each generation, each technological breakthrough is devoted to that end. The scale and acoustics of some venues, and the desire of some to go with an extra big, deeply resonant sound, lead to this common request: We love the quality, we savor the lifelike realism – but we want extra bass! And here it is, nearly seven feet of powerful bass that swallows you whole, generated from four 18-inch drivers*. We custom build them with different dimensions and electronics to function in balance with any of the three Super League speakers. Call us today to inquire about this thunderous addition to the PBN line-up of world-class speakers. 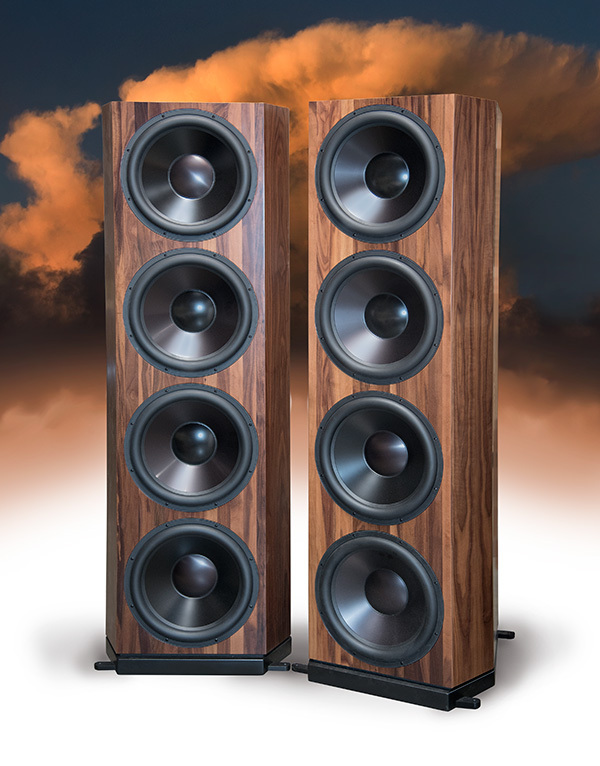 *The specs for these bass towers will vary according to the matching Super League speaker. 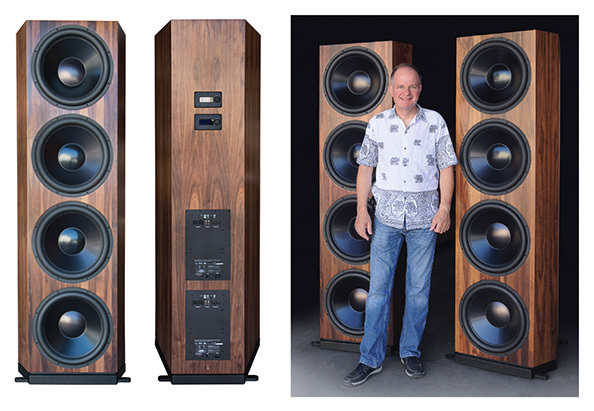 The companion to the Master Reference III features four 18” drivers, the WAS III four 15” drivers, and the KAS III four 12” drivers, identical to the woofers on the matching speaker – increasing the total bass driver total from two to six. We will post more specifications as they become available.